Kidneys are the vital organs in a human body that helps to filter waste products from blood, control blood pressure, produce red blood cells and balance the electrolytes in the body. Think about a situation where your kidneys are not working properly or kidneys get damaged..
Damage of a kidney will affect the entire function of a human body. A person having kidney disease, the filtering process of kidney get damaged and wastes in the blood were accumulated in the body itself which will cause severe health problems. Number of treatment procedures are available if we identify the kidney diseases in the initial stage. Dialysis, Kidney transplant are some of the options. Minimally invasive Laparoscopic surgery technique is one among the treatment procedure used for certain kidney conditions including kidney Cancer. Laparoscopic surgery requires less incisions and recovery time compared with other surgery procedures. 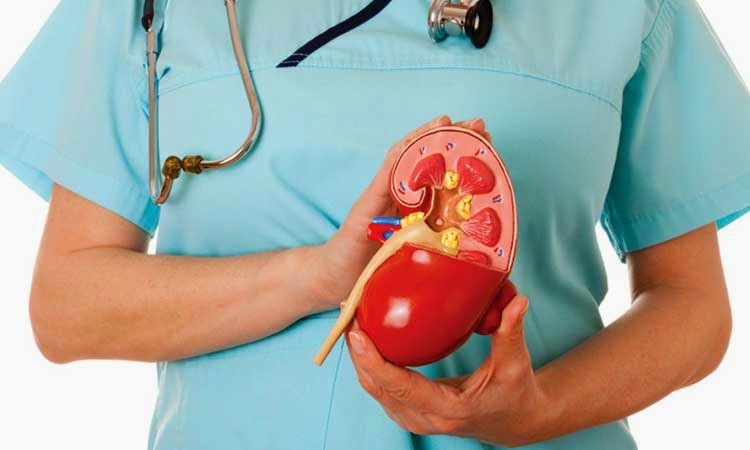 Uro – Andrology Clinic provide advanced Laparoscopic Surgery for all type of kidney diseases. 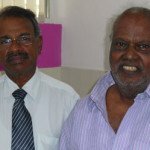 Dr N Anandan senior Urologist and Andrologist in Chennai offer advanced and sophisticated treatments for all uro andrology related disorders in a cost effective manner. We always try to provide a friendly atmosphere to our patients.